Any further news on Jynny’s whereabouts please? Looks like she staying on ferry meadows , as elderly dog would you think Ray would come out to help this owner trap her ? 2018-05-18 09:53 DogLostHelen - Regional Co-ordinator East Anglia. 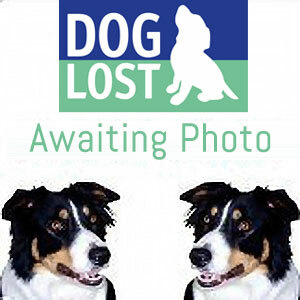 Jynny was sighted on Wednesday (16th of May) at the Ferry Meadows caravan site and the pitch and putt. 2018-05-17 00:00 DogLostHelen - Regional Co-ordinator East Anglia. 2018-05-16 22:35 DogLostHelen - Regional Co-ordinator East Anglia. Thank you both for going out to look for Jynny, Kazzie I will bump Jynny’s page to the top because of this possible sighting. Alerts sent to helpers in PE1,2,3,7.